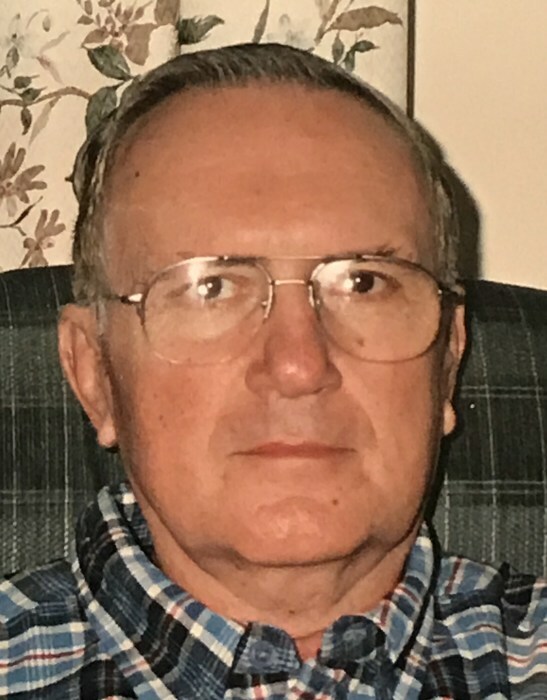 Joseph L. Hilenski, of Larksville, died Tuesday morning, March 20, 2018, in Acute Post Medical, Wilkes-Barre. Born in Nanticoke, he was the son of the late Joseph F. and Mary Manciocci Hilenski and was a graduate of Larksville High School, Class of 1959. Joe worked as a carpenter and enjoyed hunting and fishing. An amateur radio operator, Joe was instrumental during the Flood of 1972, in providing emergency communication for the Wyoming Valley. He is survived by his loving family, wife, Loretta A. Olowiany Hilenski; sons, Michael J. Hilenski and his wife, Tina, Larksville; Louis D. Hilenski and his wife, Wendy, Larksville; Joseph M. Hilenski and his wife, Judy, West Wyoming; daughter, Christine V. Hilenski and her companion, Brian Pollick, NC; grandchildren, Ethan, David, Brian and Alexa. Blessing service will be celebrated at 7:00 pm at the Andrew Strish Funeral Home, 11 Wilson St. Larksville with Reverend James McGahagan officiating. Friends may call from 4 to 7 pm at the funeral home.